ACCHS Report (pronounced 'axe') is short for Australian Classic Car History Services and as the name suggests, we provide detailed factory production data for classic cars made in Australia. We verify the production history on your classic era Falcon GT or XC Cobra hardtop, and provide you with more information than what the manufacturer currently can. We verify your car's history. 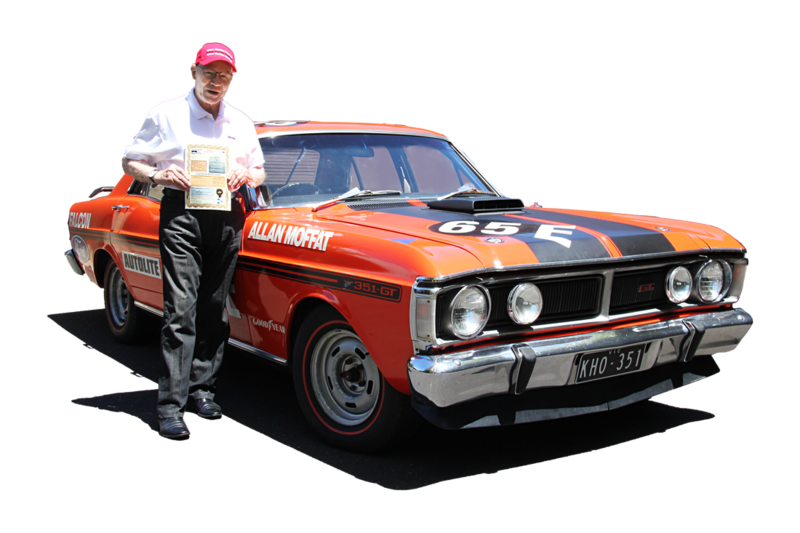 With more than 50 years of production history collected, we are introducing this new service with the availability of detailed certificates for the Ford Falcon GT and Falcon XC Falcon Cobra hardtop models built between 1967 to 1978. We can provide you with specific data on your vehicle or one you're considering buying. You have the choice of buying a Standard or Deluxe ACCHS Report which will provide you with the information you need. *This service is only available for classic era Falcon GTs and Cobras, we are unable to provide this service for Falcons, Futuras or Fairmonts.